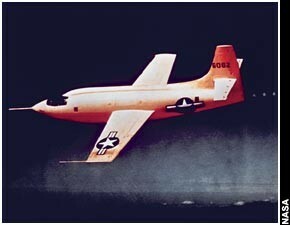 Okay, by now most of you already know how I feel about Valentines Day, so I'll dispense with the self-deprecating chit-chat and say only this -- YESTERDAY WAS CHUCK YEAGER'S BIRTHDAY -- and if you didn't lift a glass to the goddamndest fearless man on the other side of MACH I, then -- ! As for you ladies, well it's not many dames that get their names painted on the side of a machine that breaks the sound barrier... (although some of us, if we had our druthers, would do that too). So, on this St. Valentine's Day, here's to Chuck AND Glennis. 'Cause he caught you, you know. Broke a rib or two in the process, but he caught you, all the same, just like he said he would.